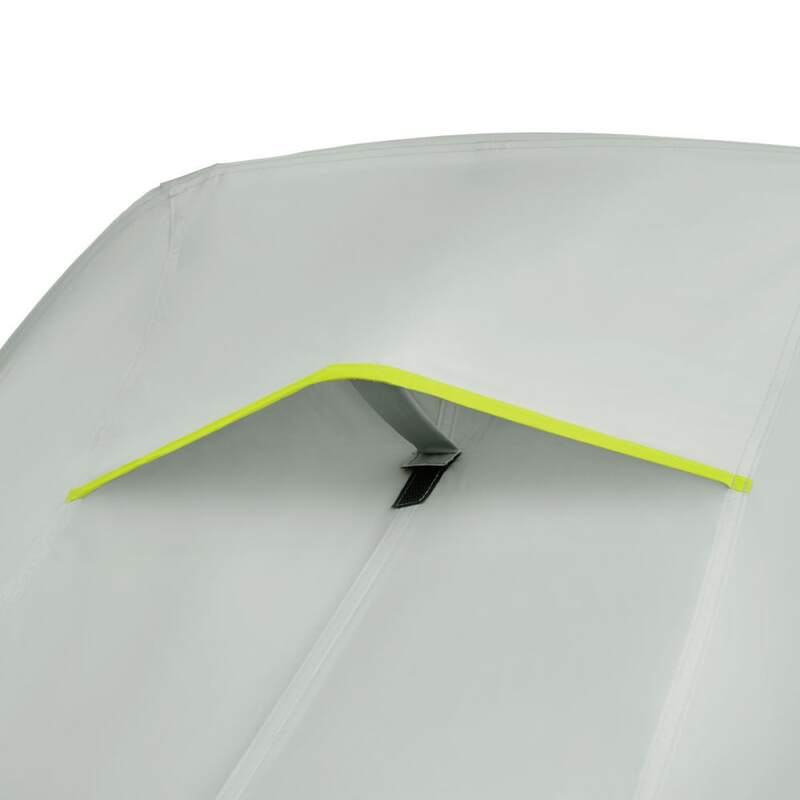 Go with the airflow. 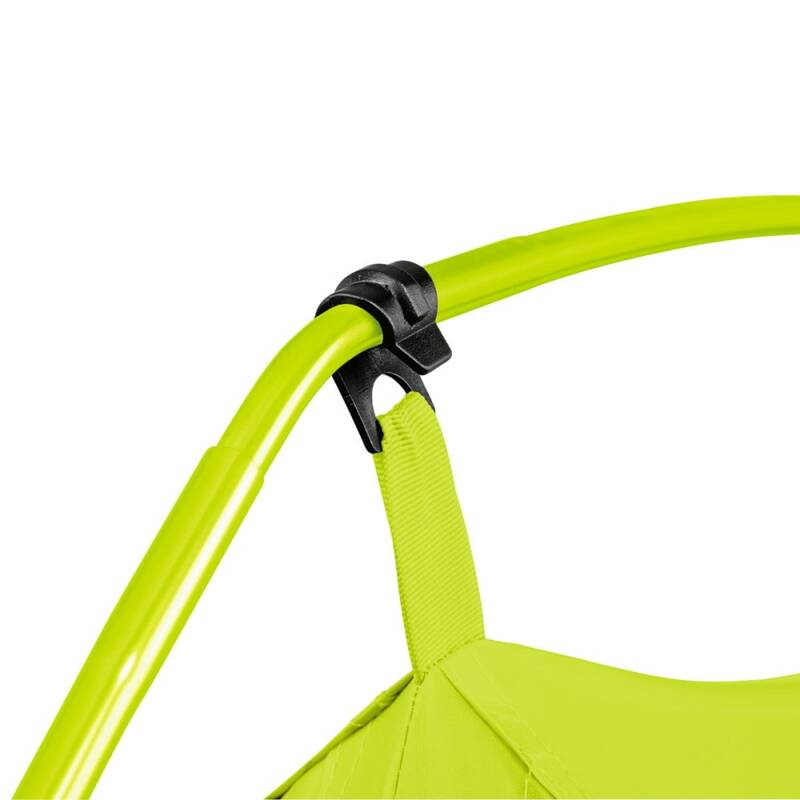 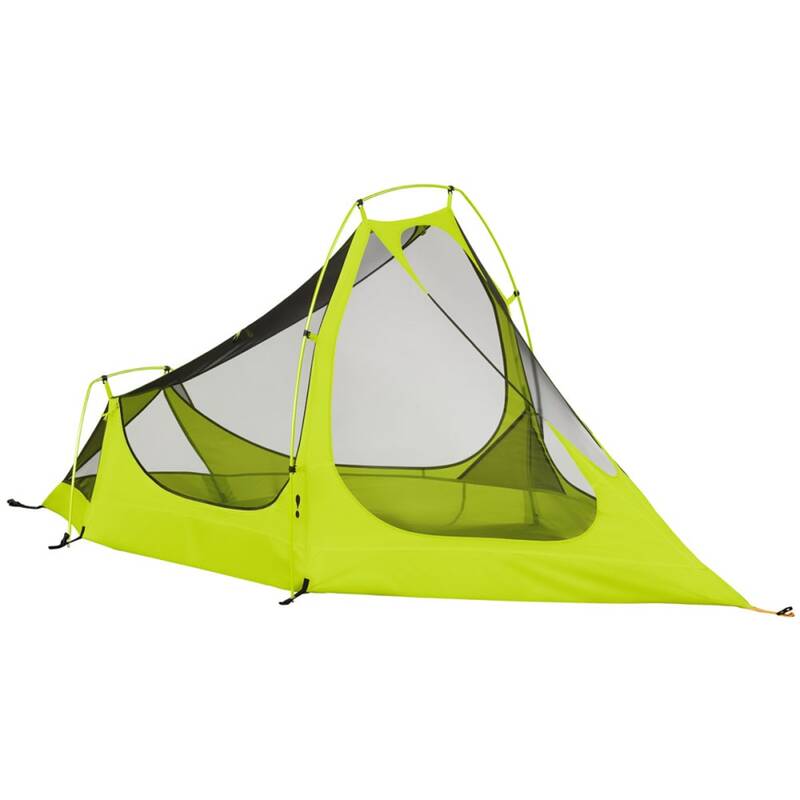 The Spitfire is loaded with mesh for great ventilation, has ample headroom and a large side entry. 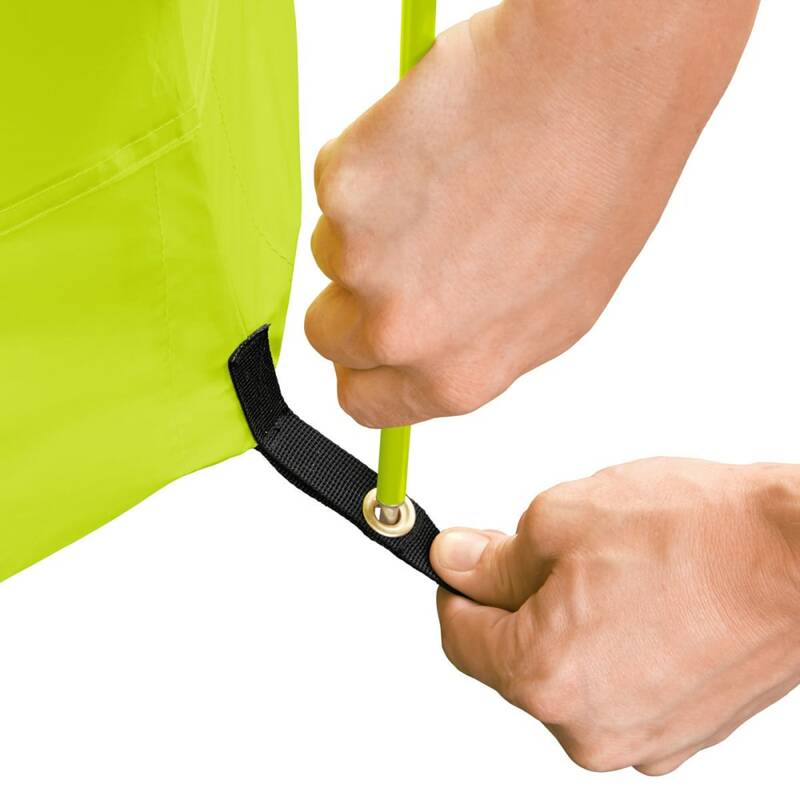 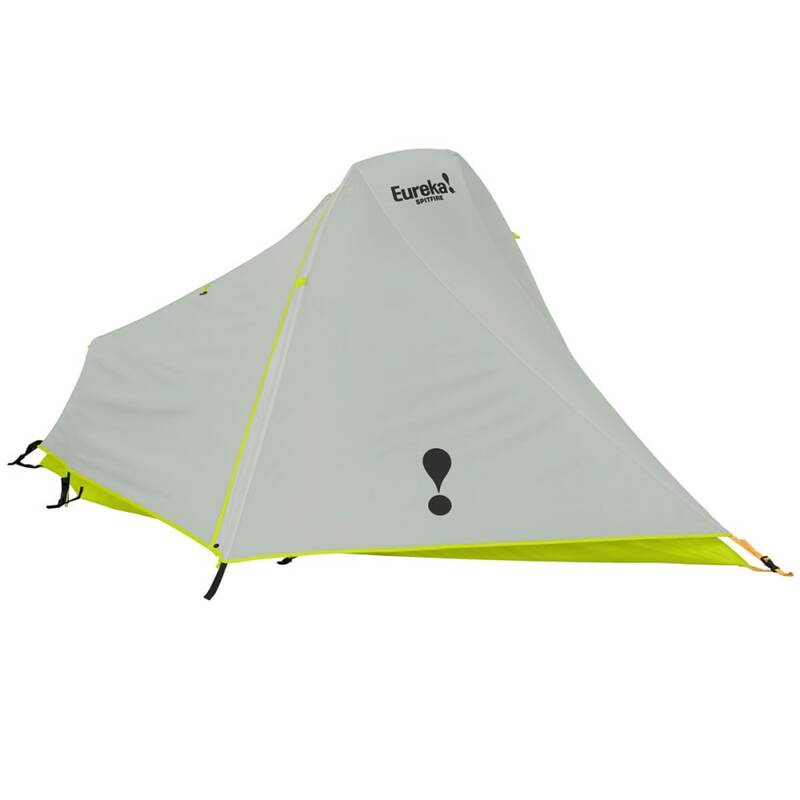 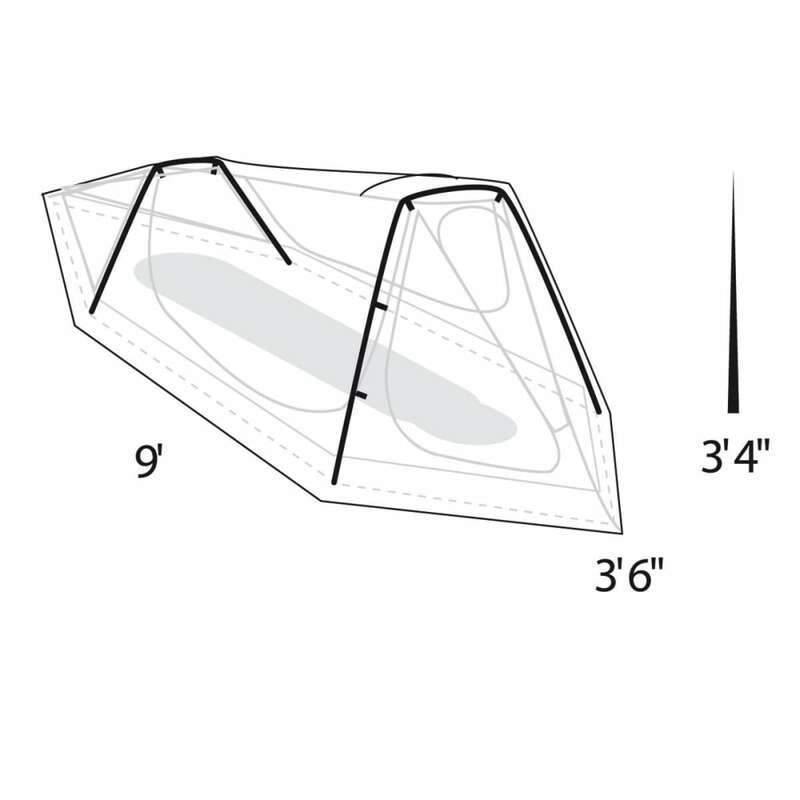 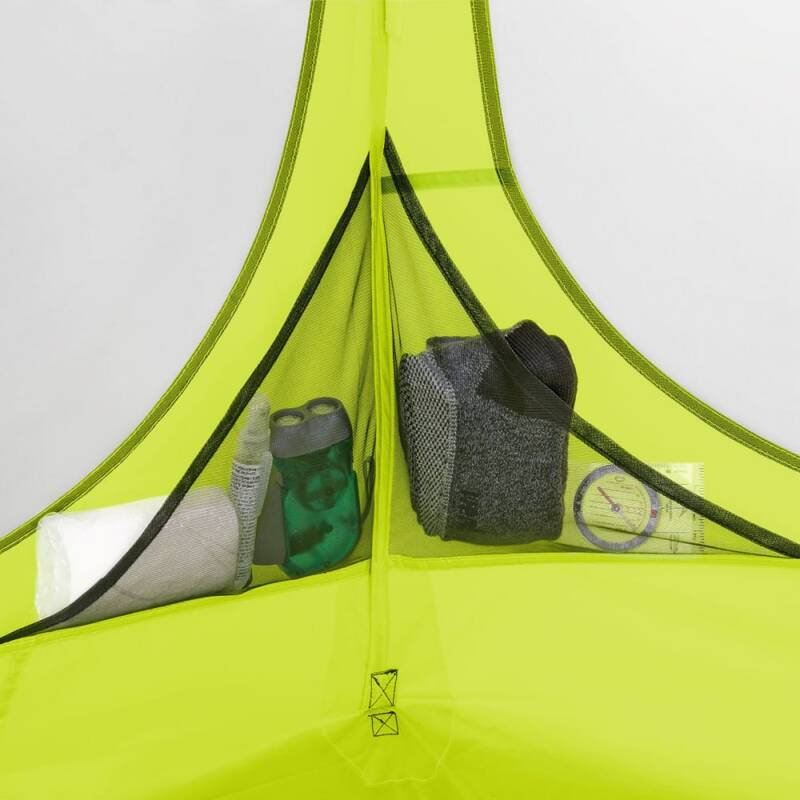 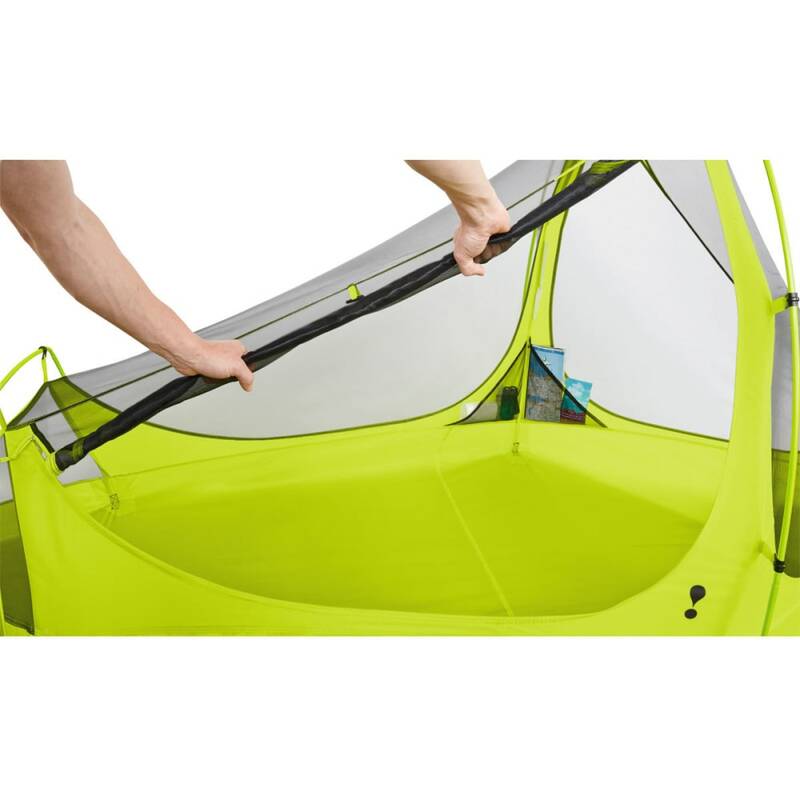 Ideal for fast and light backcountry travel, this hoop-style tent features a DAC Featherlite™ frame.